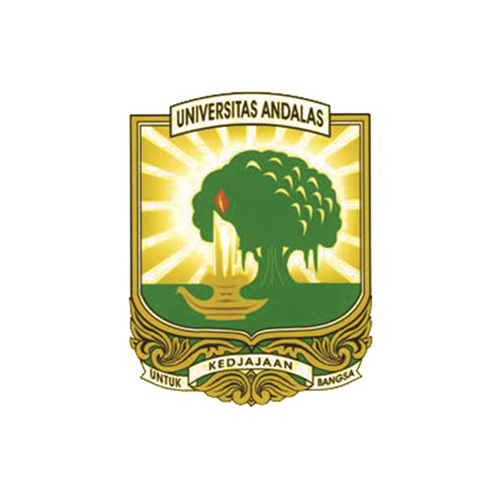 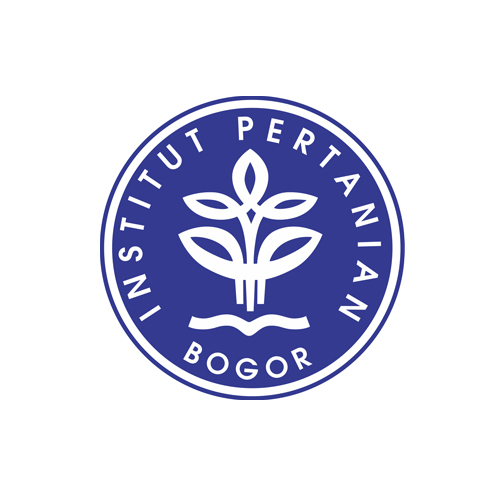 History of Airlangga University originated from the precursor institution Nederlands Indische Artsen School (NIAS) and Tot School Opleiding van Indische Tandartsen (STOVIT) , each established by the Dutch government in 1913 and 1928 . 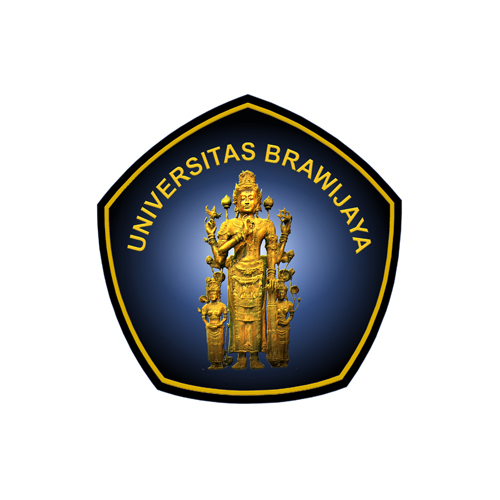 After the independence struggle had disrupted the smoothness, in 1948 the Dutch government set up a branch Tandheelkunding Instituut Universiteit van Indonesie Jakarta and reopen NIAS with Faculteit der Geneeskunde name is also a branch of the Universiteit van Indonesie Jakarta. 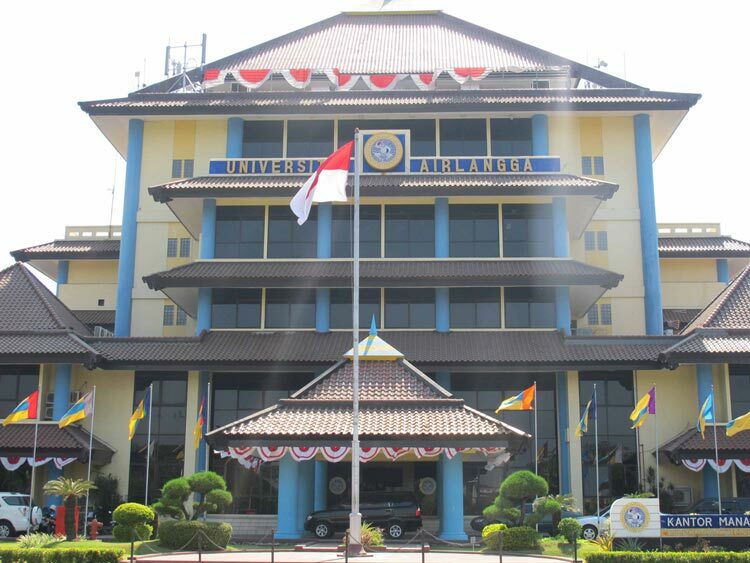 The Government of the Republic of Indonesia was officially opened Airlangga University which is the first higher education institution in eastern Indonesia – in 1954. 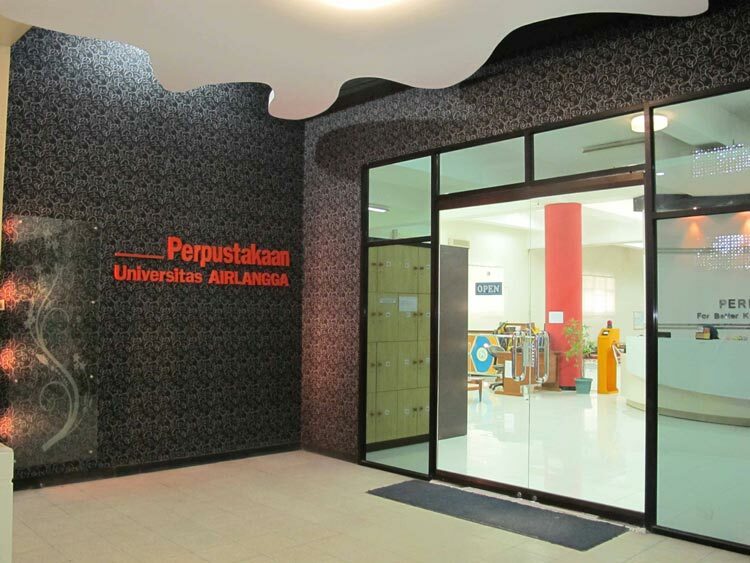 Inauguration University Press conducted by the first President, Dr. Ir. 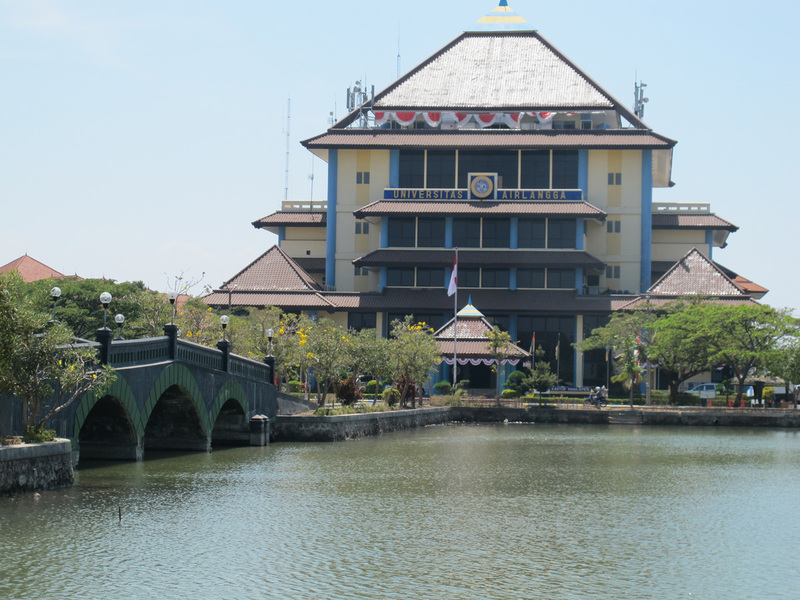 Sukarno, which coincides with the commemoration of Heroes Day 9th, dated 10 November 1954. 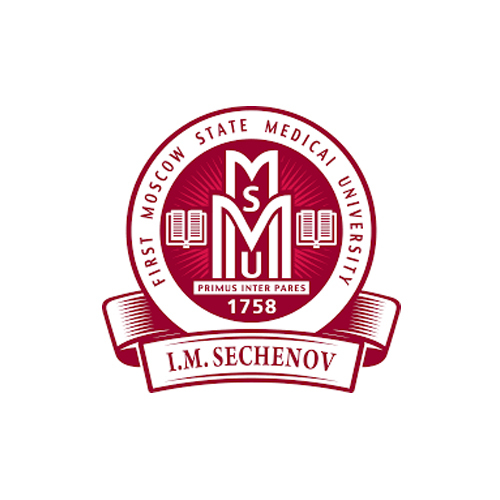 Establishment Legally stipulated by Government Regulation. 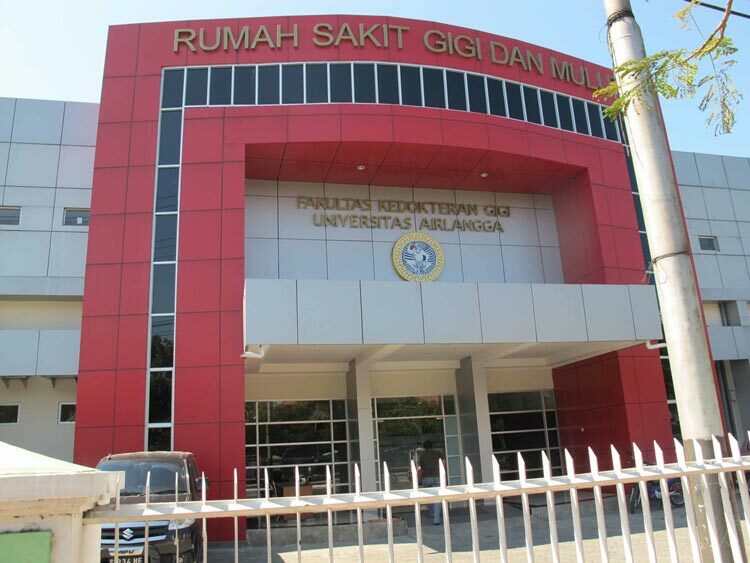 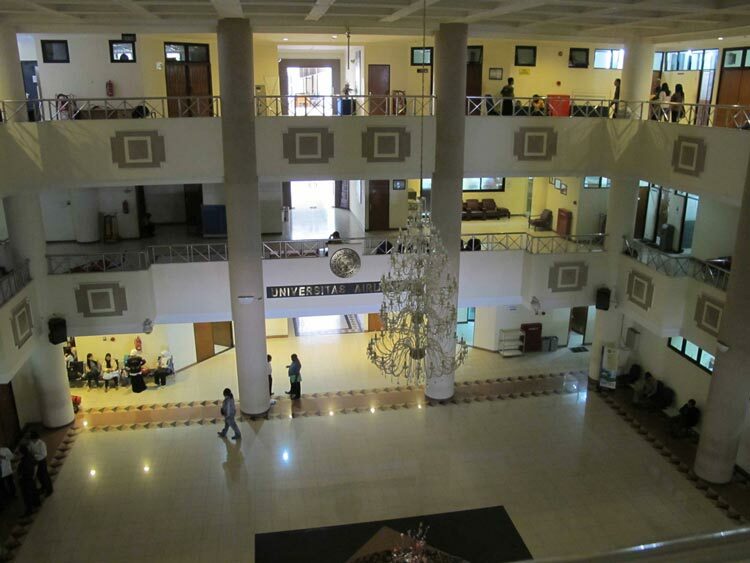 57/1954 .Currently, Airlangga University has 13 faculties and 1 graduate program and has 127 study programs of various levels , including academic programs , vocational , and specialists.